Cold and rainy today. 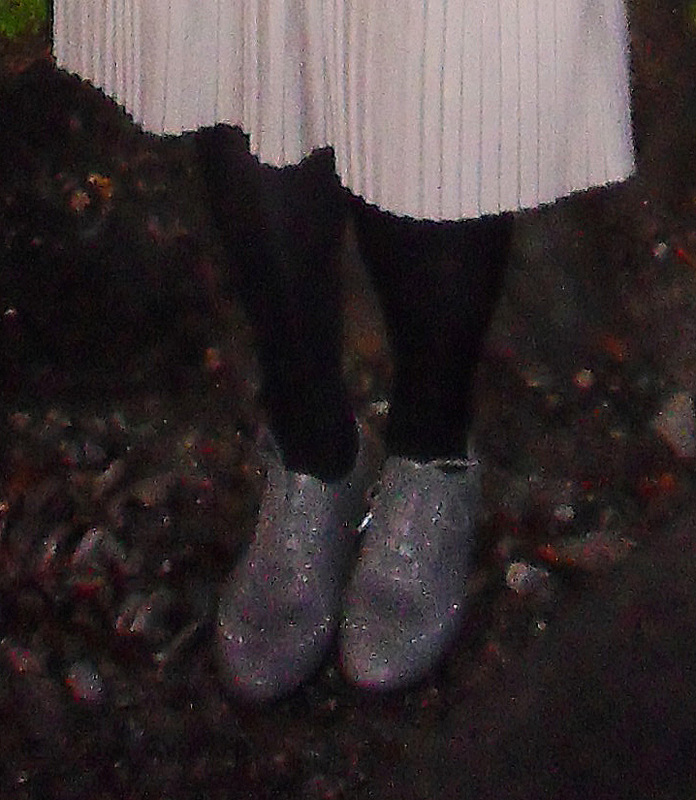 I wasn't sure if this skirt worked - too long maybe? 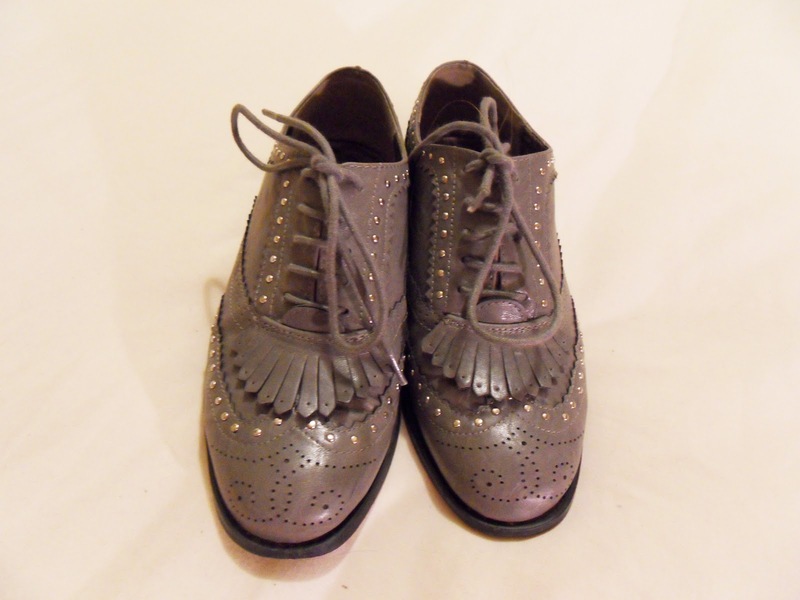 But I like it with the brogues and it's different to a normal pencil skirt or shorter skirt.